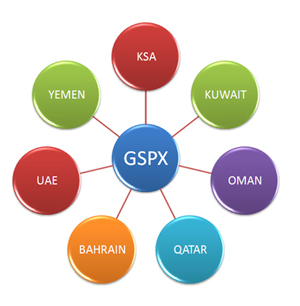 First SPX center in GCC was established in Qatar at GOIC during 2008 with support on UNIDO, followed by Centers in Dubai, Bahrain, Qatar, Saudi Arabia (Riyadh), Kuwait. 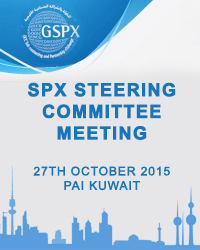 By the end of 2013 each county in GCC will have at least one SPX center. 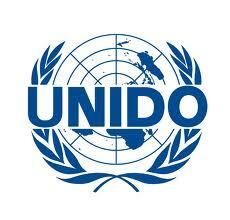 Thus creating the regional GSPX network will be evolved into preferred facilitation destination for large and SMEs by means of synergized initiatives by GCC nation by connecting all SPX center on a common platform. 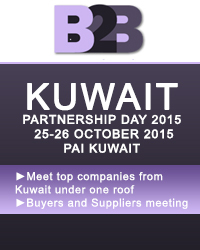 SMEs and large industries will be directly benefited from regional networking.